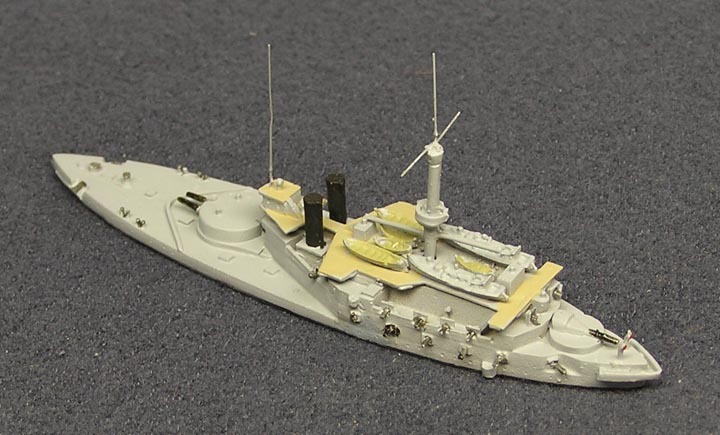 Notes: Victoria and sister Sans Pareil were the first battleships to have triple expansion engines. 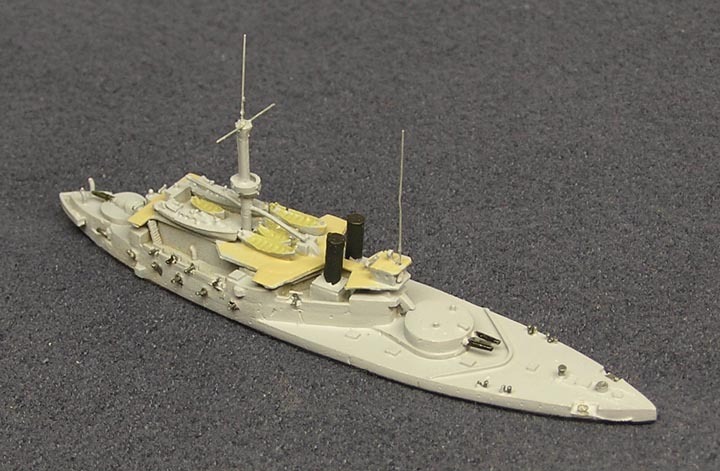 Good steamers and steady gunnery platforms, but low freeboard forward made them very wet. On 22 Jun 1903 Victoria, which was serving as Adm Tryon's flagship in the Mediterranean fleet, was lost during maneuvers off Tripoli as a result of collision with HMS Camperdown. Sans Pareil was sold for breakup in 1907.